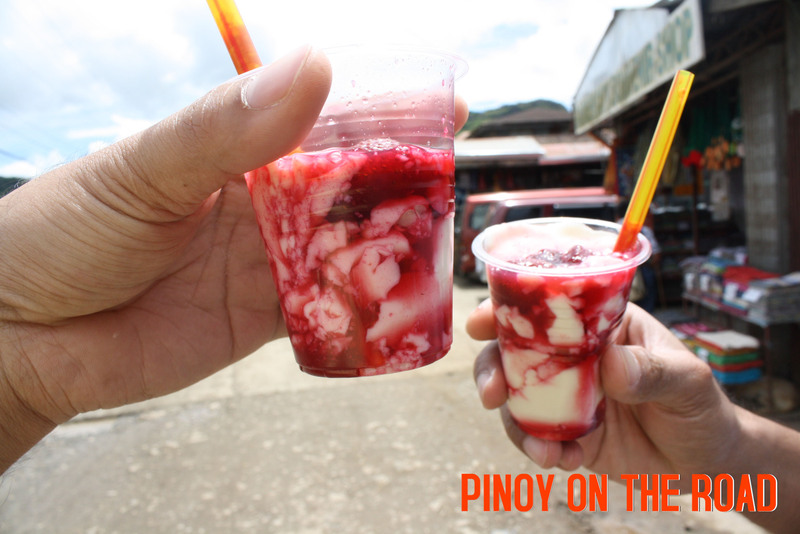 Baguio is the Summer Capital of the Philippines because of its cool climate when the rest of the country is experiencing the heat of summer sun. 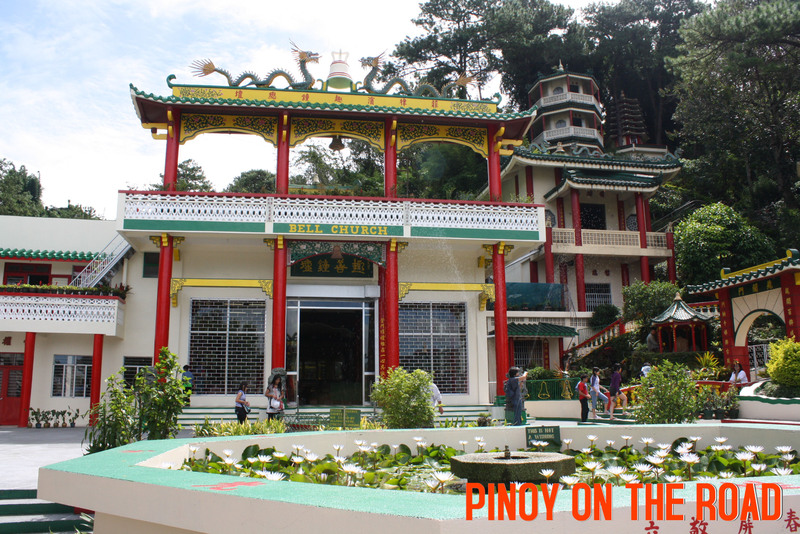 Baguio is an easy get-away for many tourists because it is just a 5-hour drive from Manila. 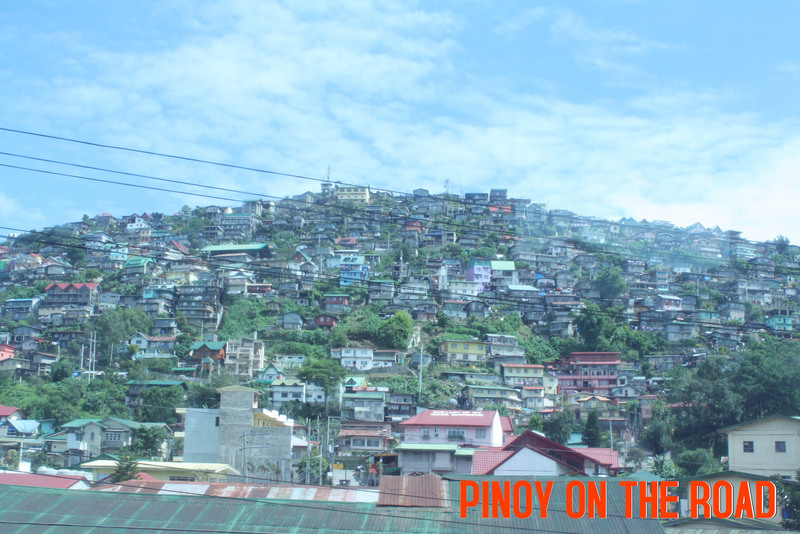 More so, there are hundreds of accommodation facilities in Baguio that could suite the budget of anyone. 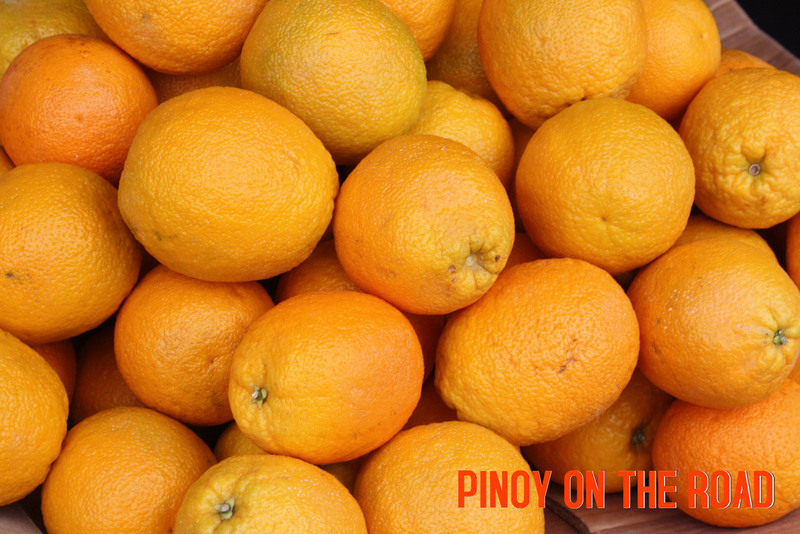 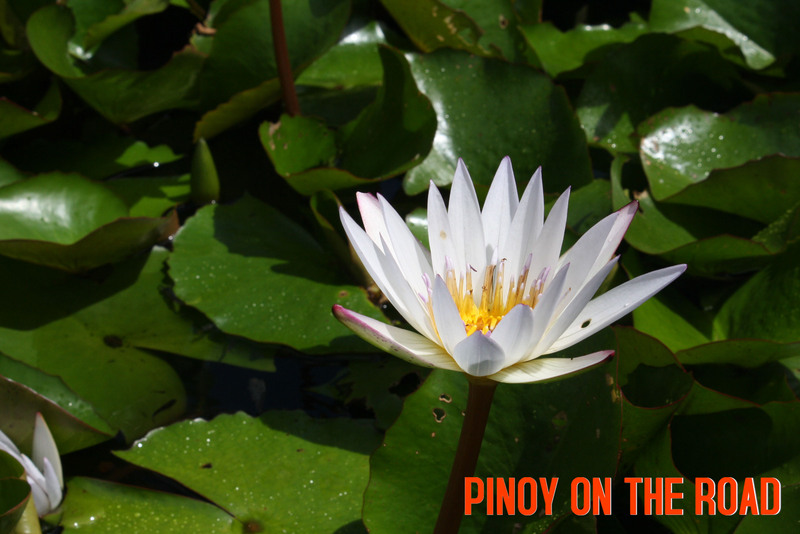 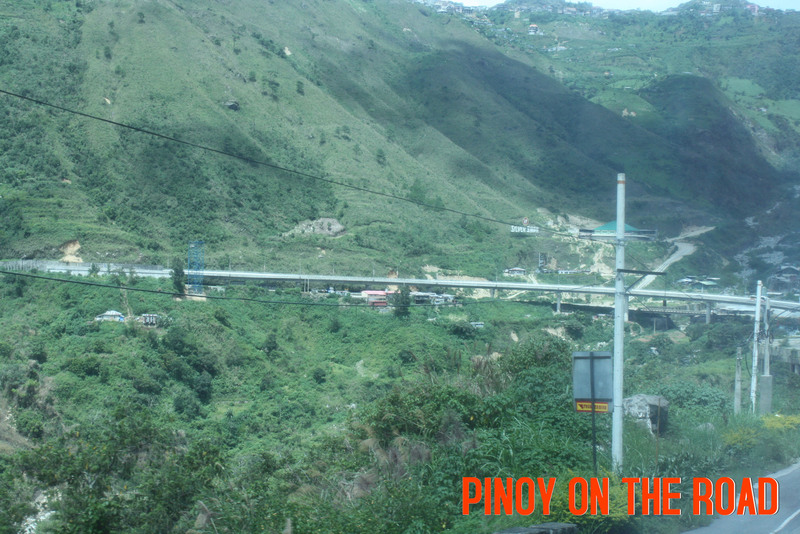 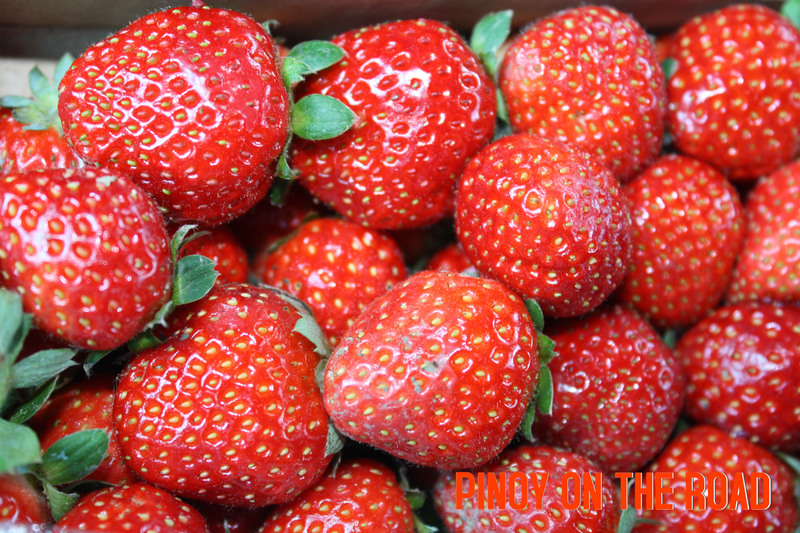 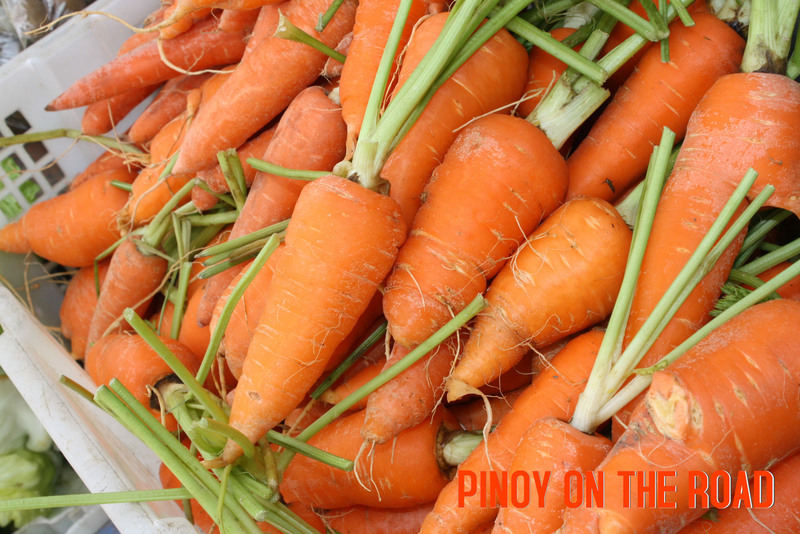 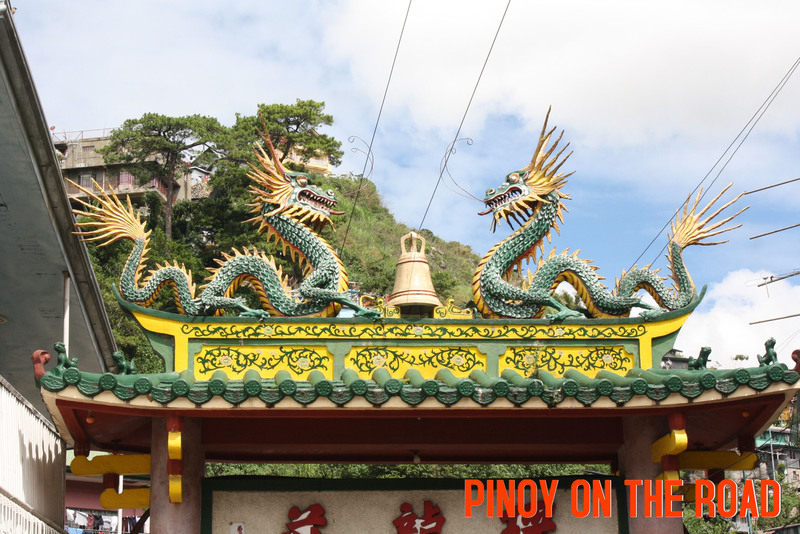 This is apart from the fact that there are hundreds of things to see, do and enjoy in Baguio. 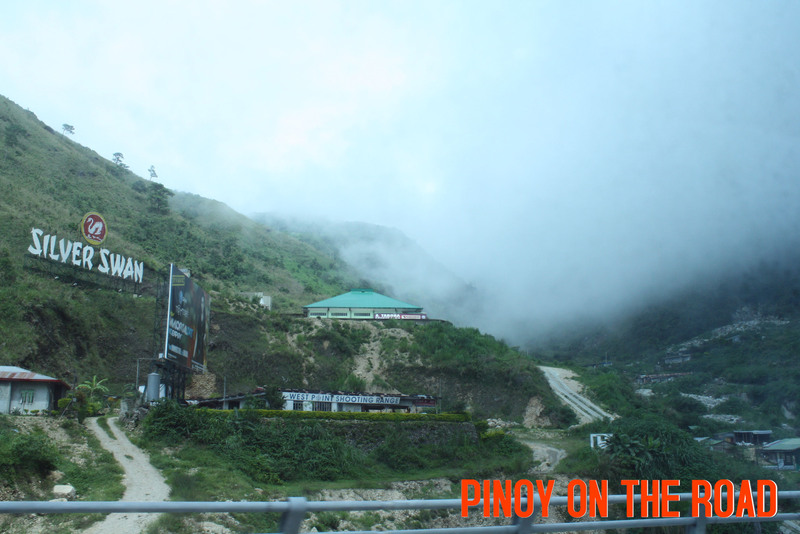 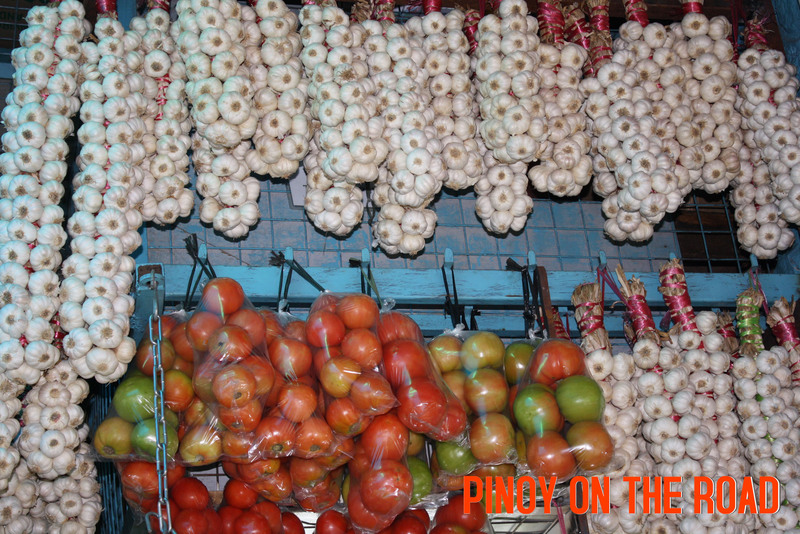 Here are some snapshots of Baguio.